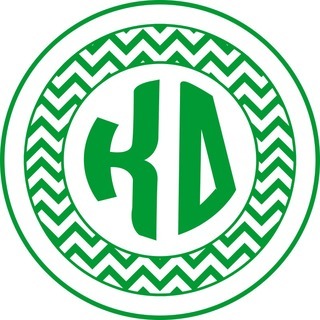 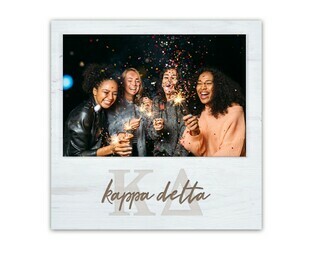 "Let us strive for that which is honorable, beautiful and highest," is the motto of Kappa Delta, the sorority that was founded by four women in 1897 at the State Female Normal School. 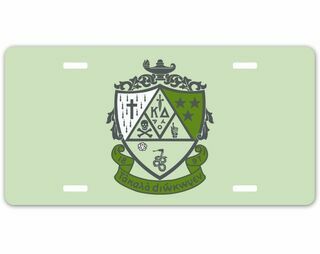 Today, the school is known as Longwood University. 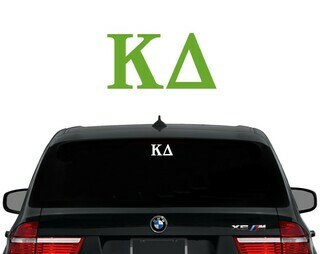 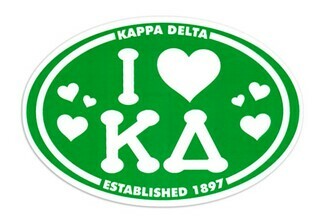 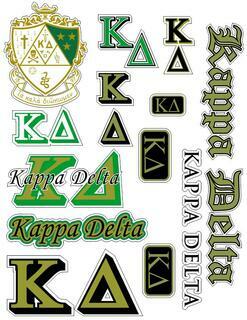 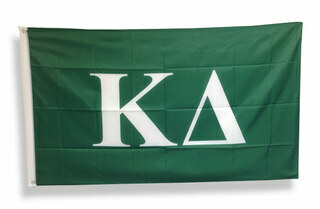 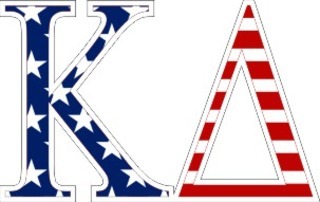 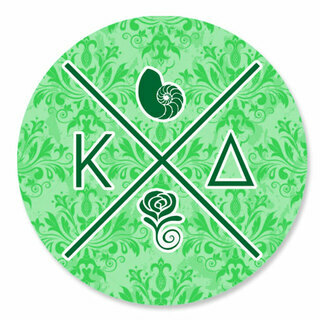 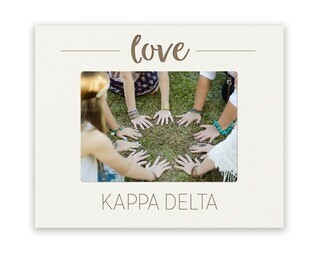 However, the legacy and ideals that Kappa Delta was born out of lives on. 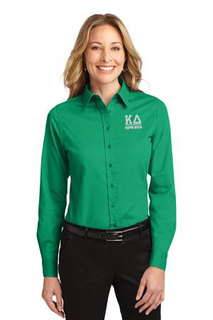 Four has become an organization of almost 230,000 women. 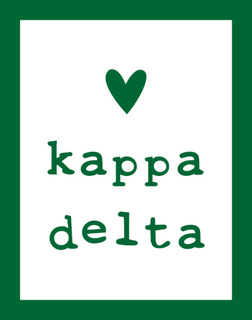 Kappa Delta has grown to include more than 200 collegiate chapters and an even more impressive 500 plus alumni chapters. 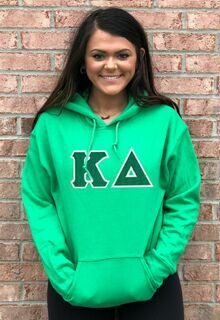 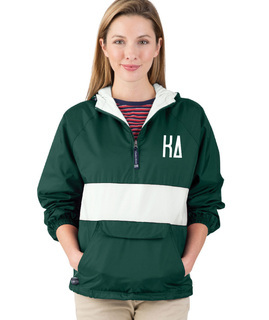 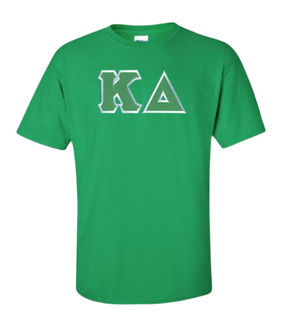 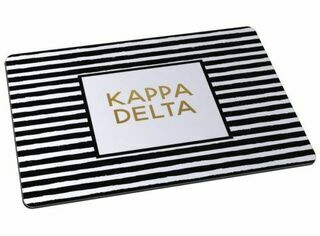 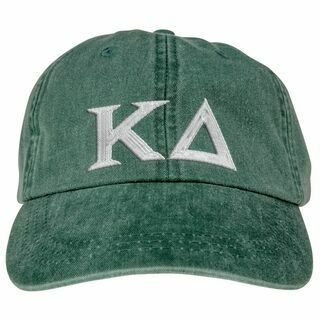 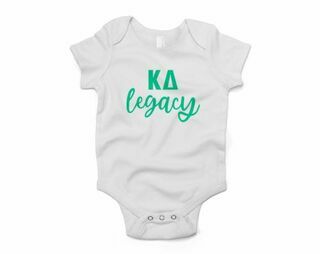 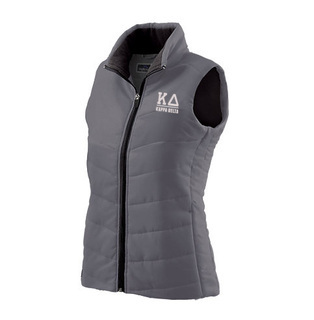 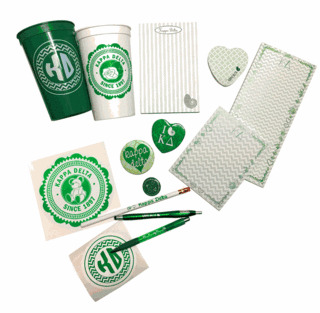 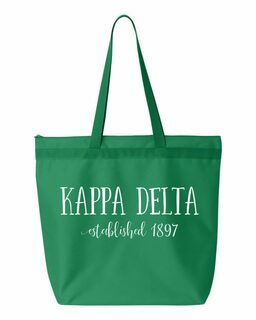 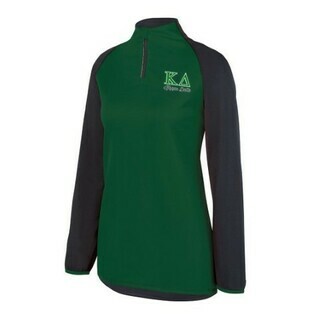 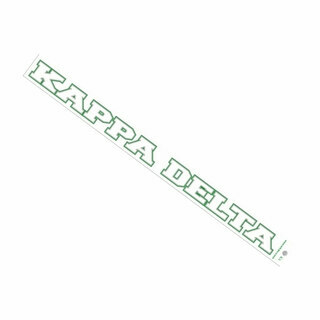 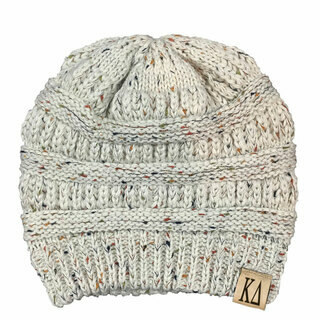 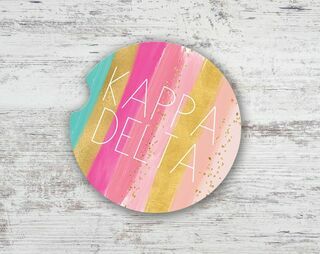 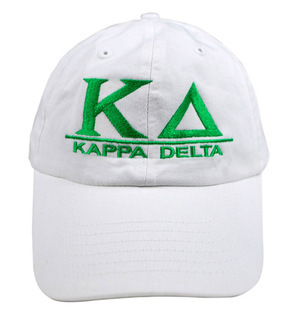 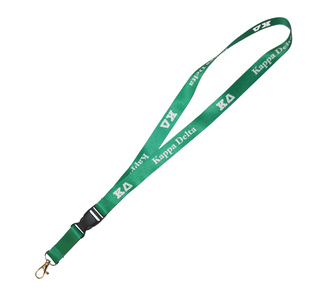 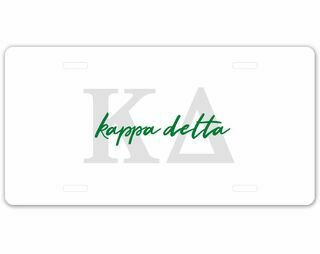 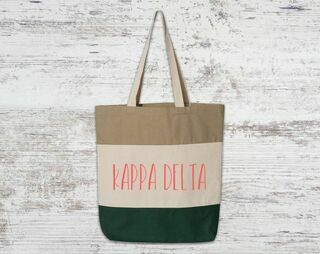 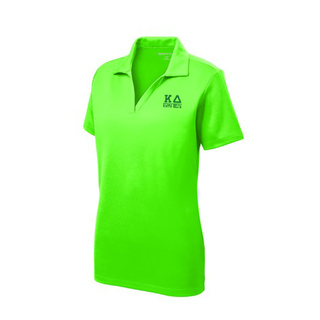 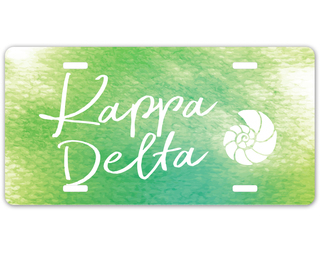 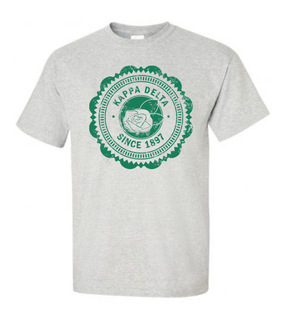 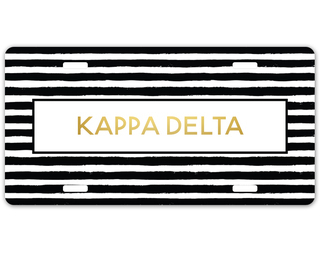 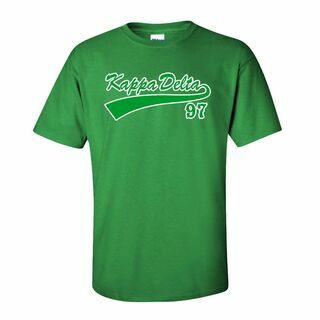 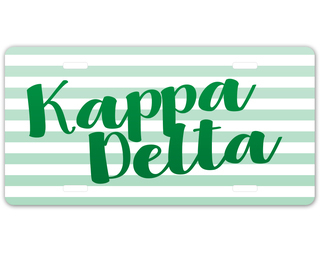 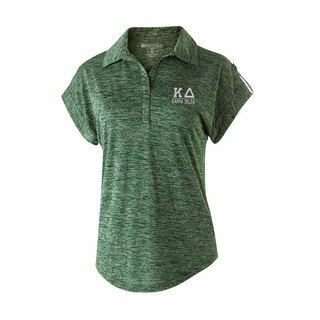 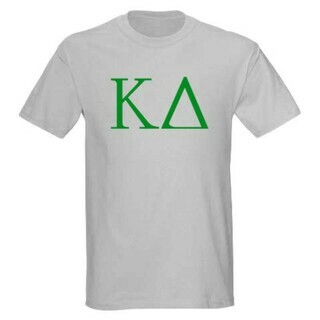 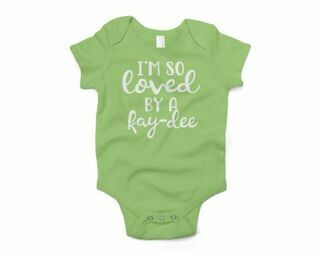 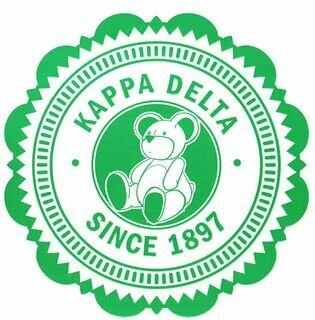 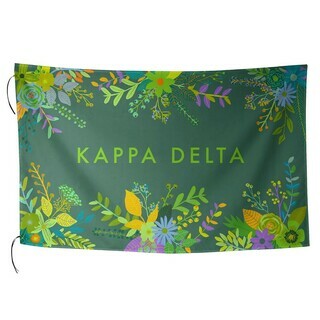 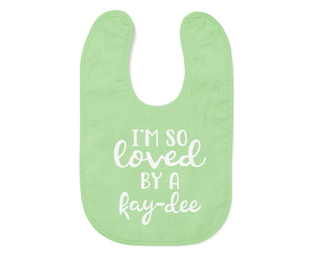 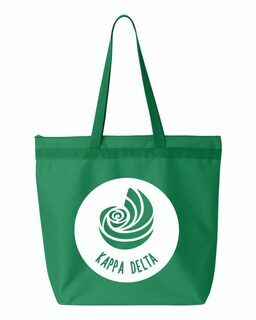 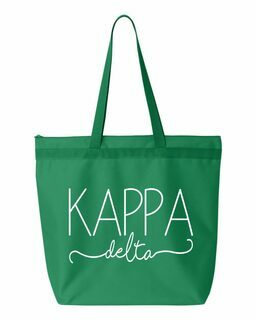 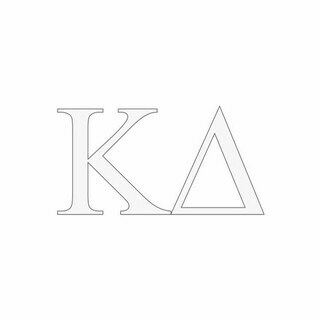 At Greek Gear, sisters will find an amazing selection of Kappa Delta apparel that will have them celebrating the principals the organization was built upon as they move through college and beyond. 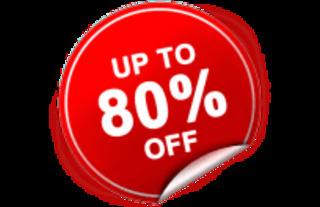 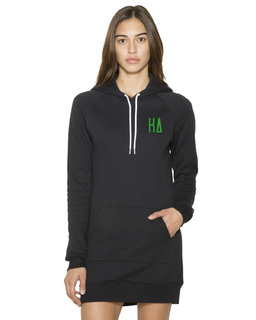 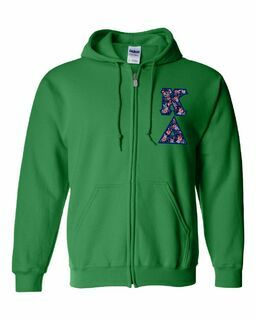 Of course, there is a fabulous selection of T-shirts, sweats and hoodies that are comfortable to wear to class as well as hang around the dorm in. 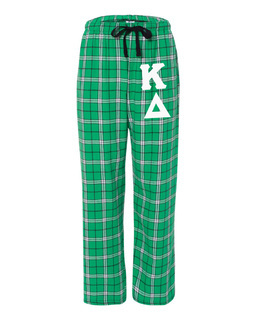 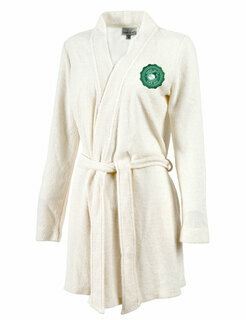 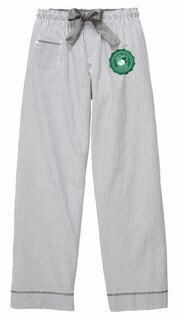 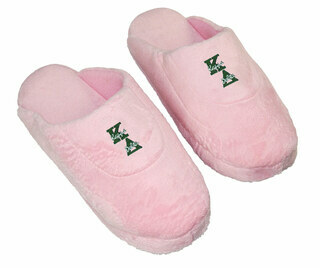 You'll find the green and white of Kappa Delta on pajamas, robes and even slippers. 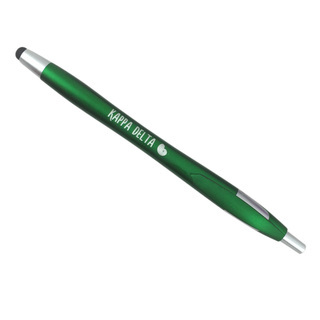 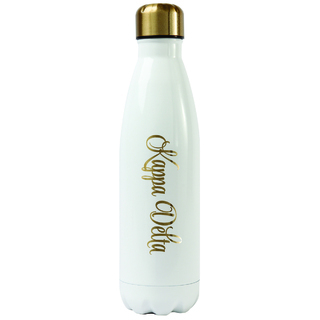 However, the collection expands as your taste and style matures, too. 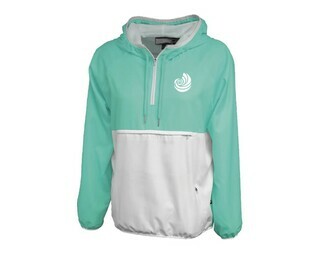 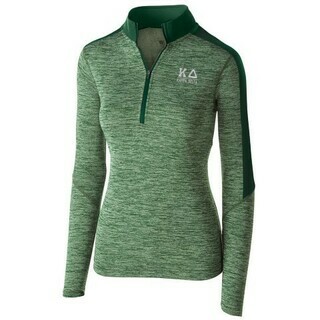 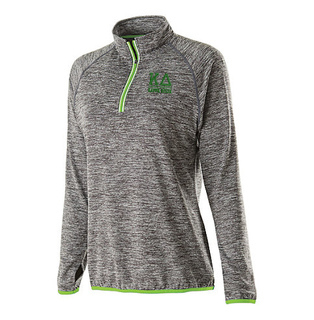 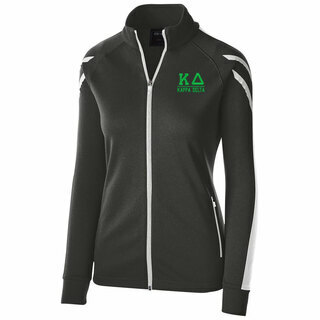 The Kappa Delta sportswear apparel includes leggings, Capri pants, running shorts and even training tops that are ideal for 5K training or the gym. 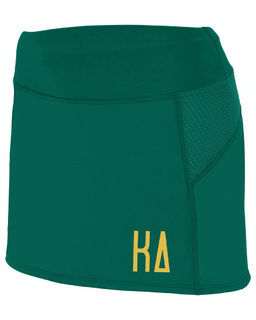 A pair of Kappa Delta rain boots will come in handy long after college ends. 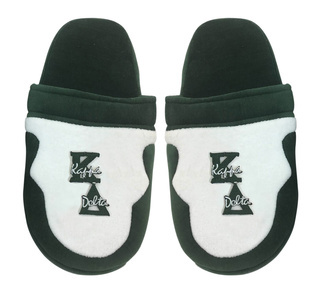 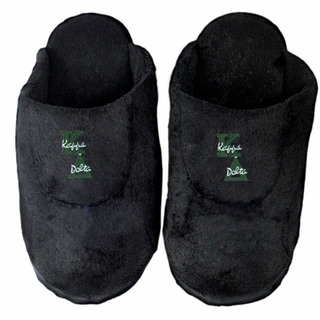 They'll always be ideal for morning walks in the rain puddles with the dog or little ones in tow. 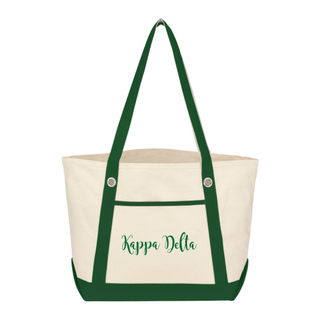 A Kappa Delta tote is the perfect commuting companion when you're catching the train or bus for that all-important and exciting first job. 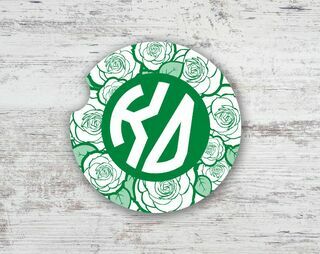 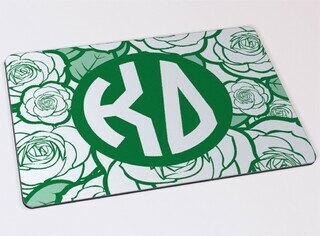 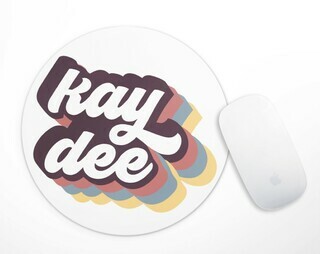 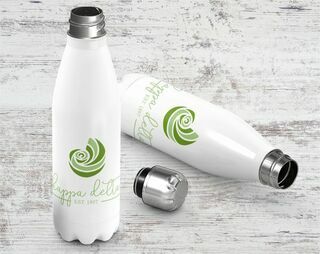 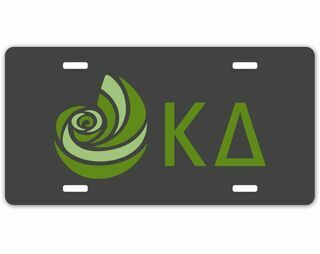 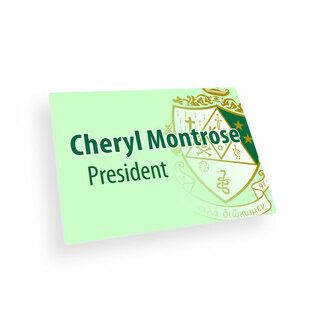 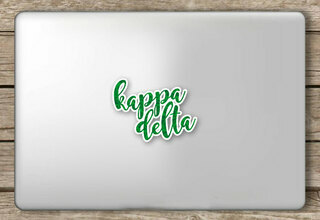 A little touch of Kappa Delta in the office or on the desk at your inaugural teaching position will always garner a smile. 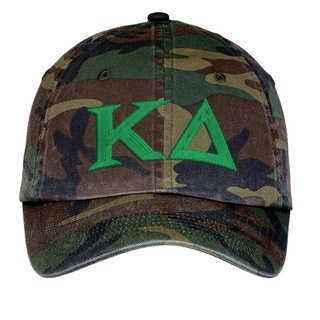 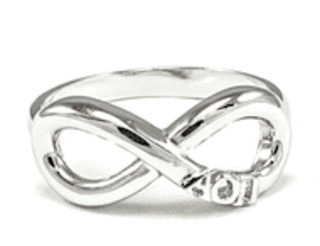 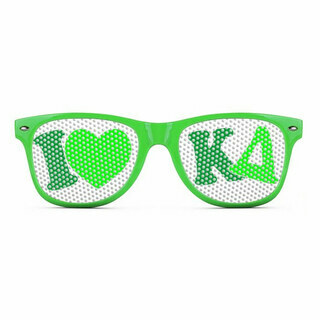 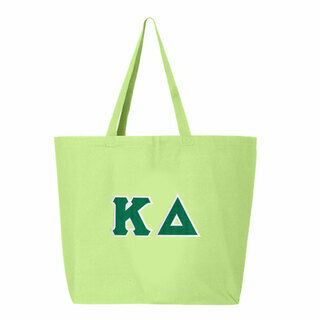 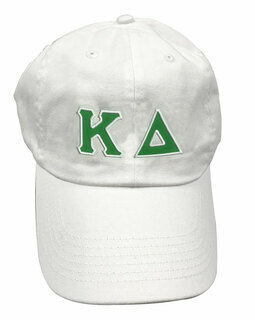 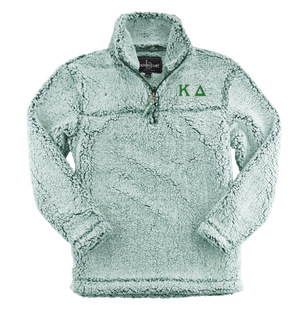 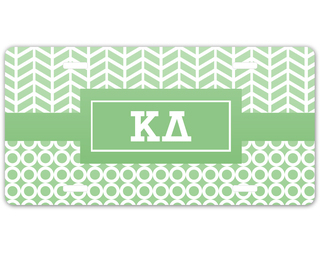 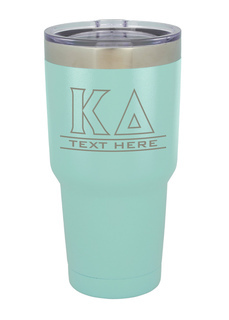 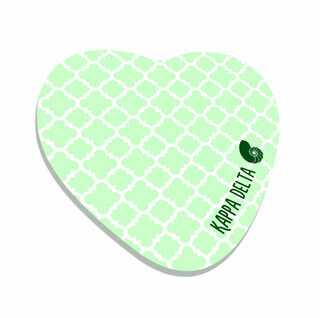 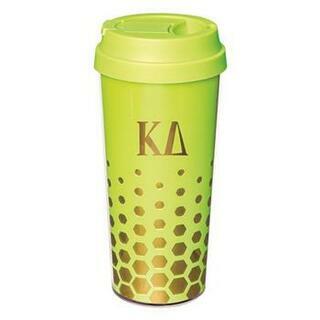 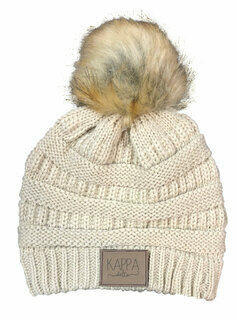 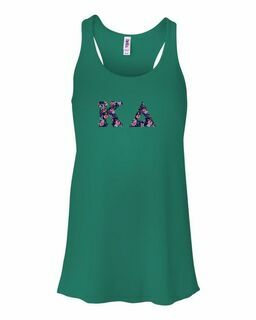 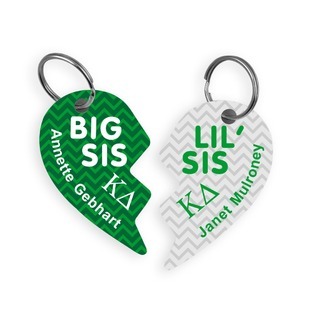 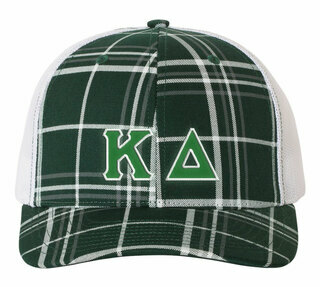 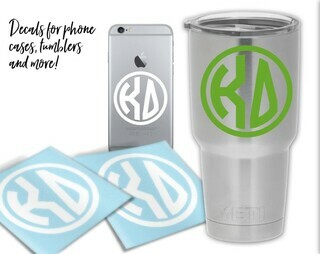 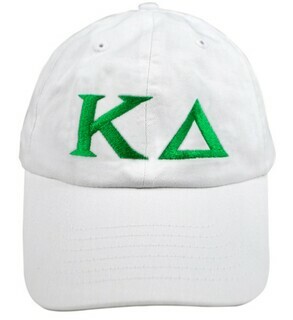 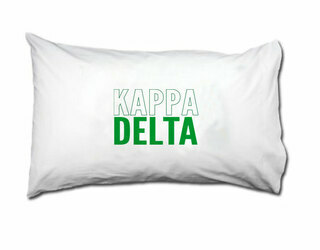 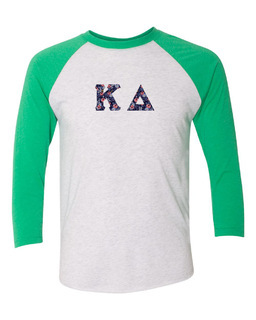 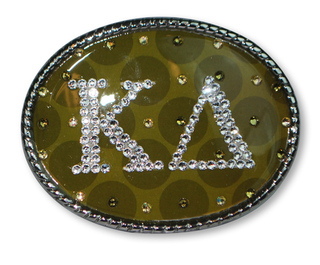 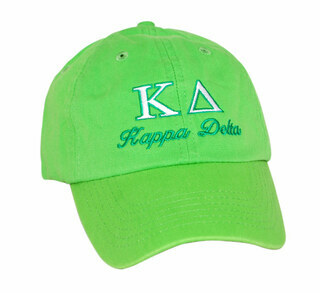 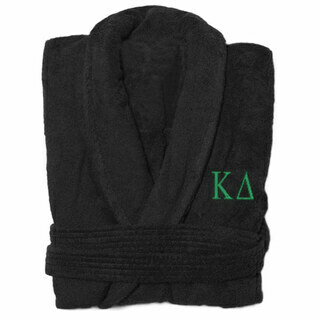 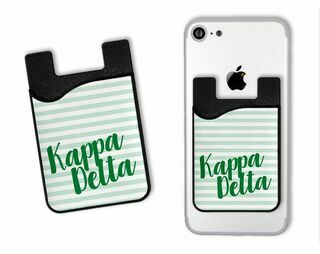 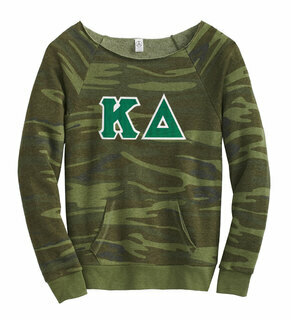 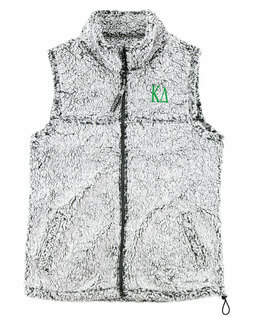 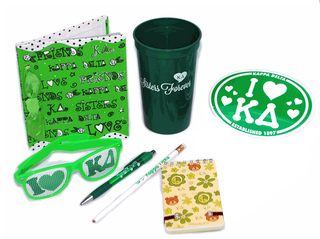 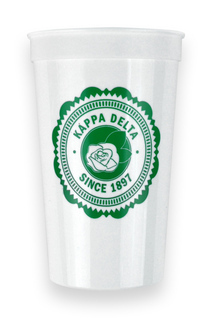 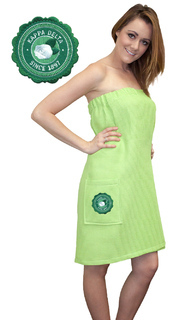 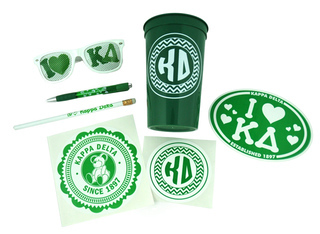 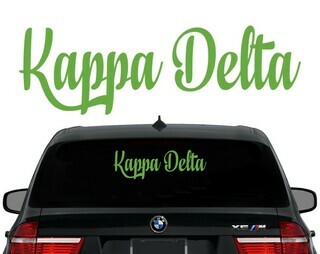 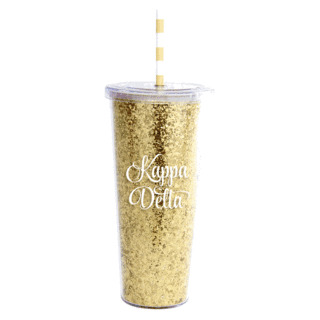 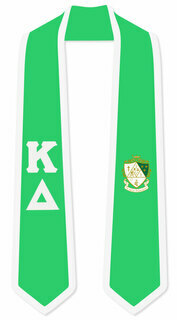 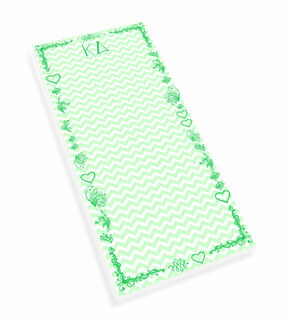 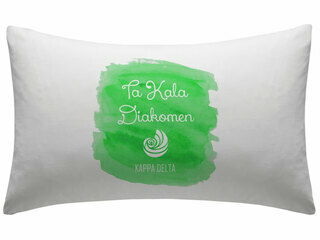 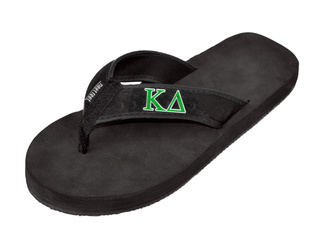 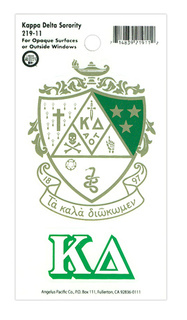 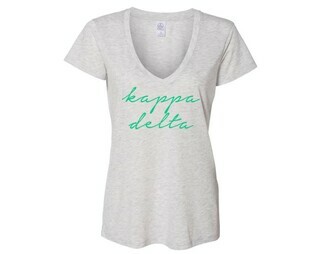 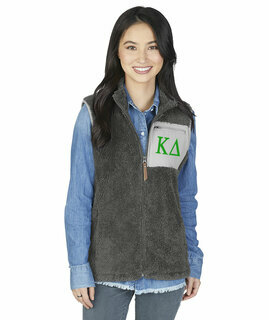 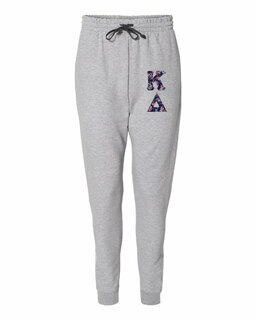 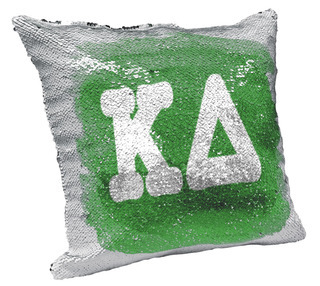 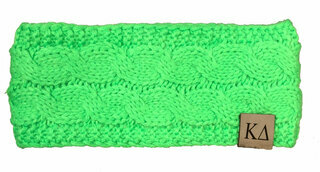 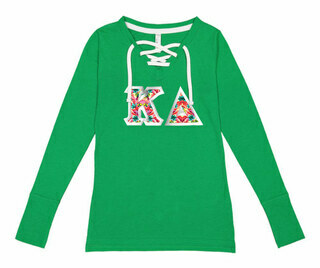 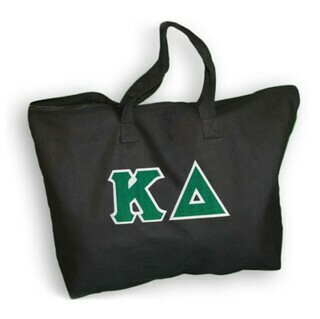 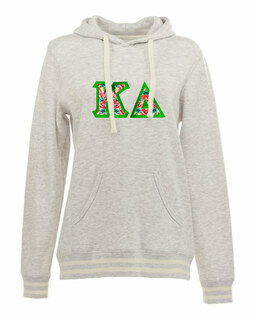 Greek Gear's Kappa Delta gift selection is amazing too. 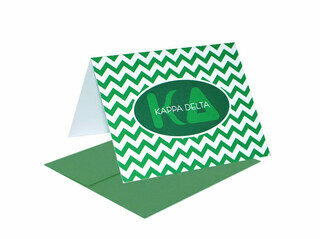 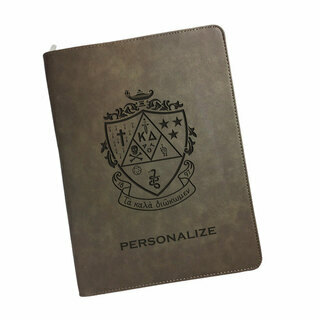 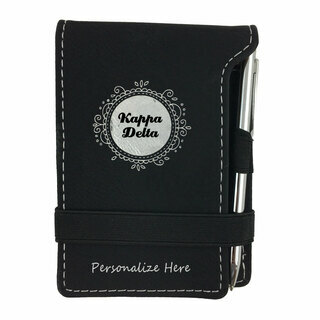 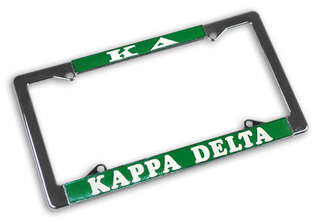 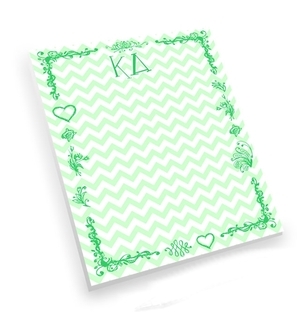 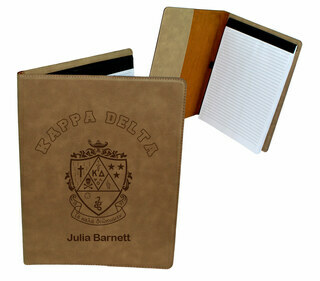 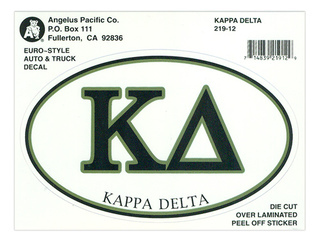 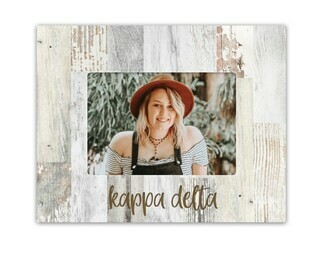 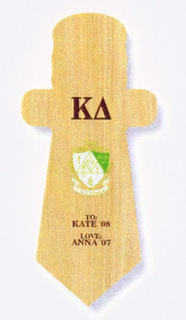 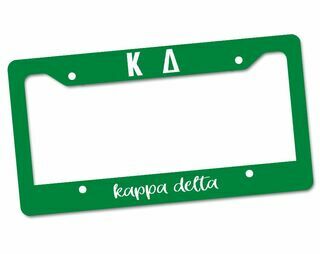 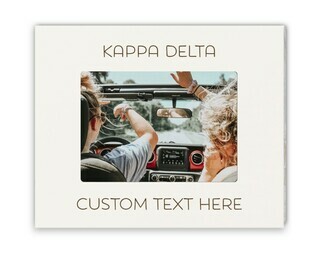 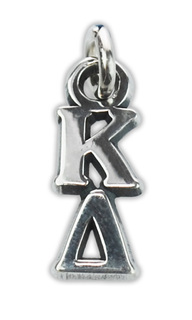 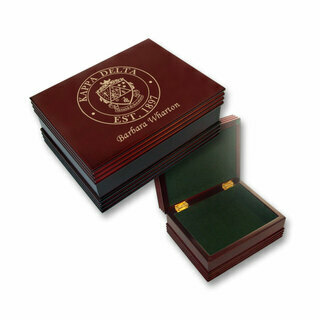 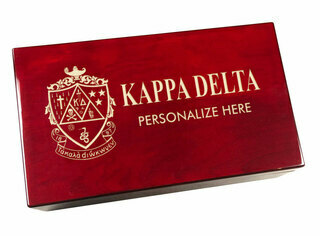 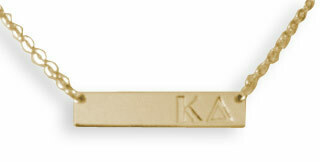 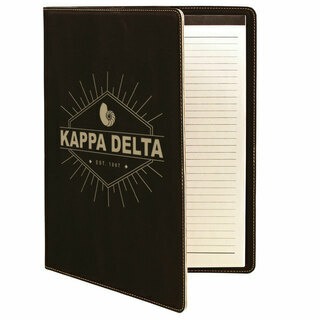 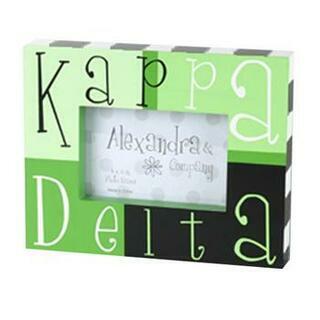 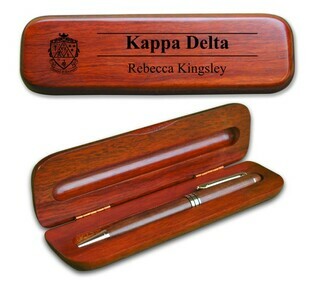 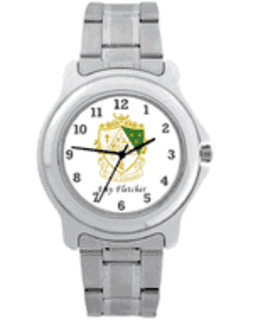 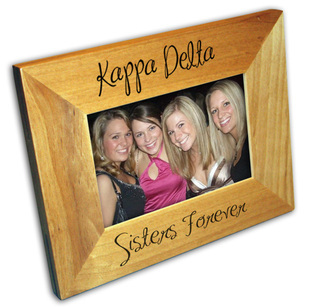 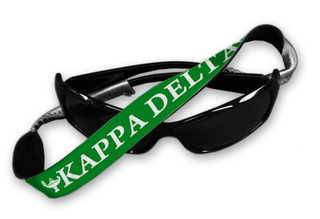 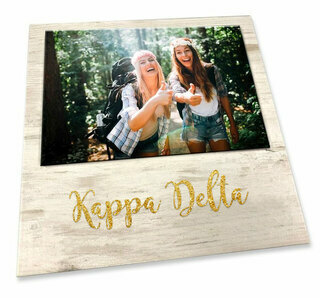 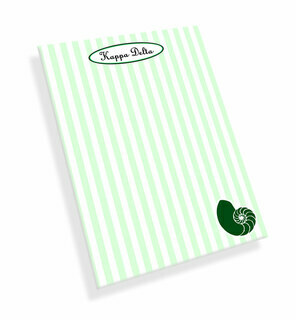 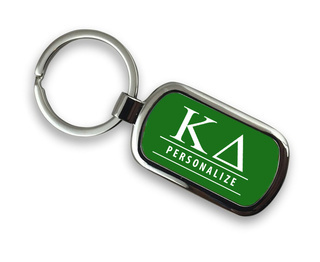 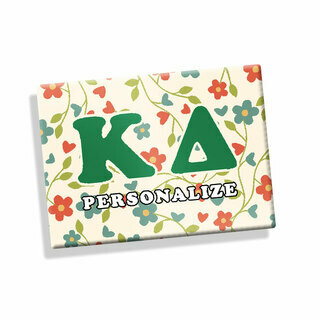 A Kappa Delta frame along with a special moment from those college years or a reunion makes a truly memorable keepsake. 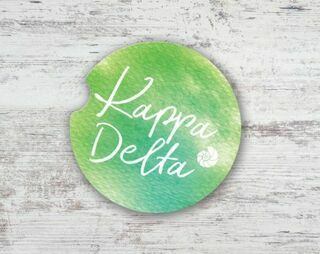 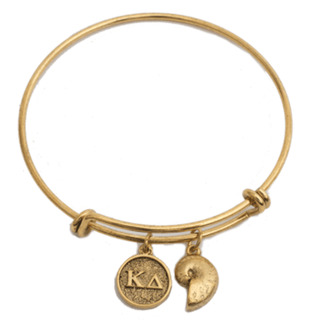 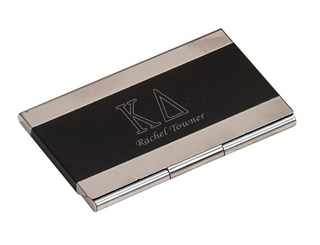 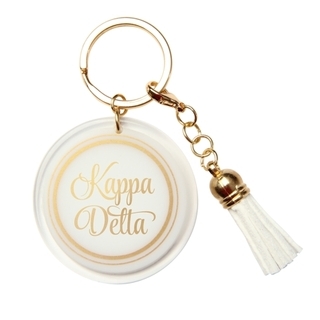 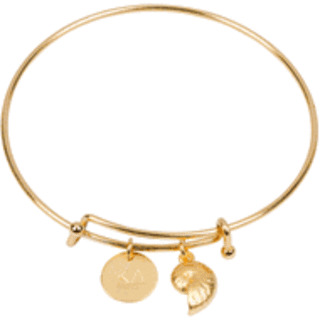 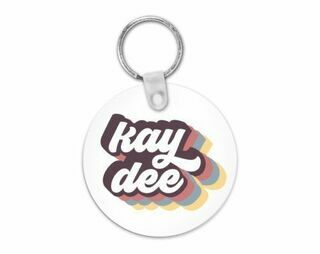 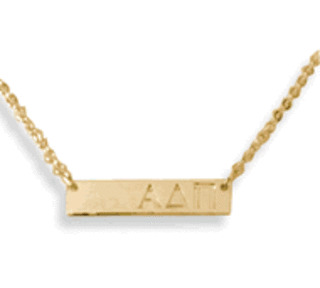 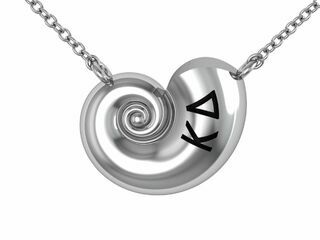 Browse through the varied assortment of Kappa Delta jewelry and you will most certainly find the ideal giveaway for a fundraiser, recruiting event and of course an alumni event. 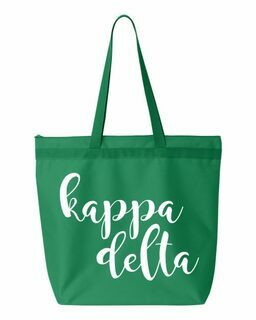 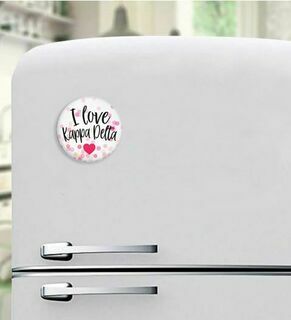 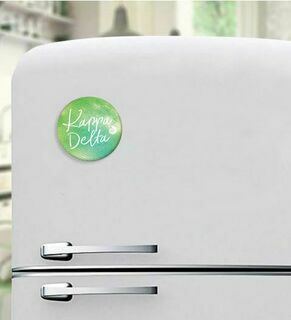 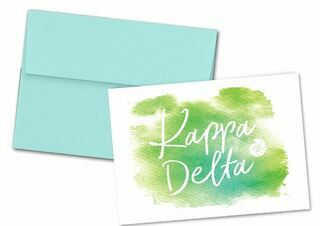 Kappa Delta is forever and Greek Gear helps to keep the sisterhood alive in the hearts and minds as members seek to make their mark in the world. 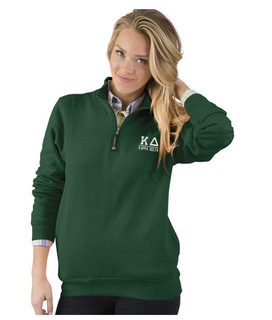 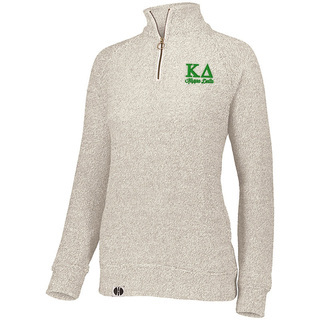 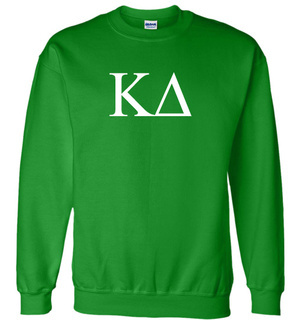 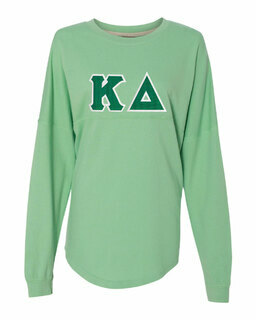 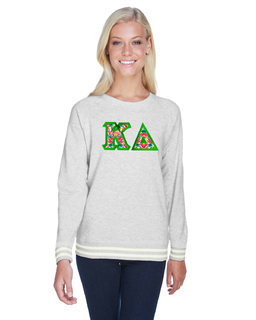 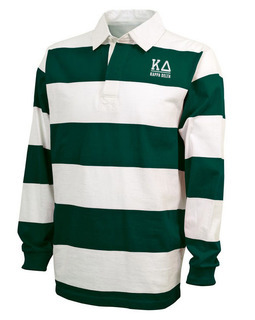 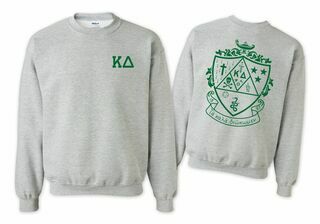 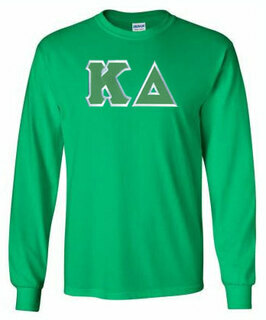 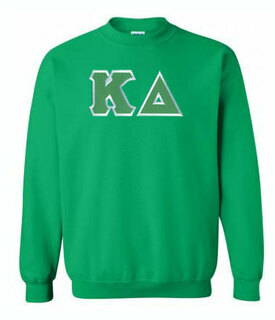 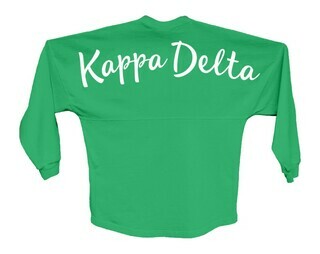 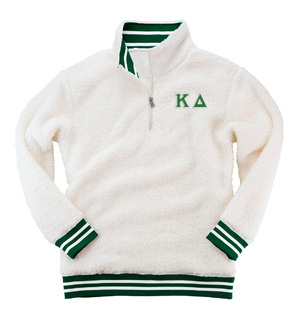 Kappa Delta World Famous Crest - Shield Crewneck Sweatshirt- $25! 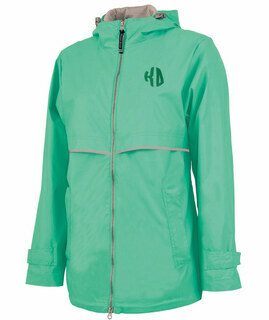 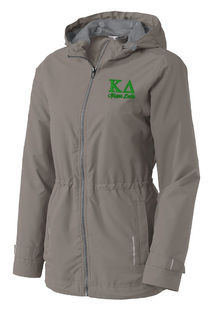 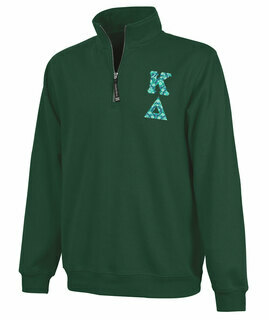 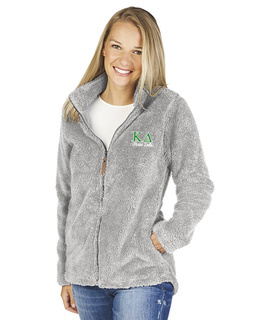 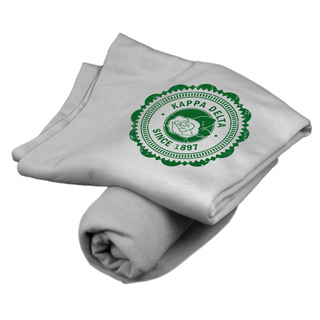 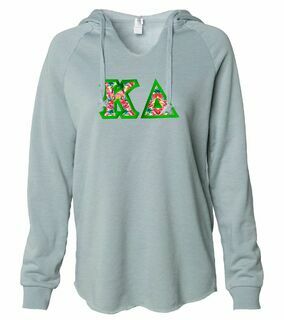 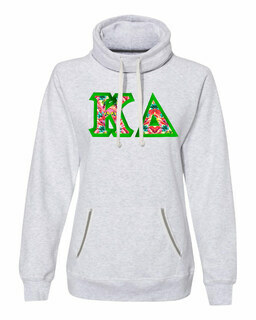 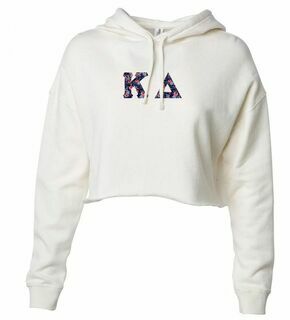 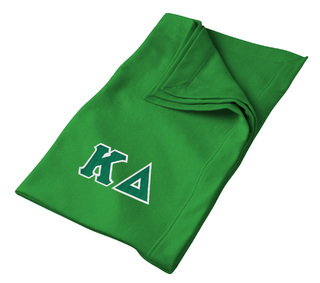 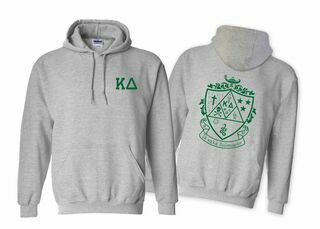 Kappa Delta World Famous Crest - Shield Hooded Sweatshirt- $35!